Many issues with GPU/video/graphic cards and drivers can cause multiple issues with the launching and playing of Star Citizen. This guide walks through the most common issues and how to solve them. Crashes including black screen, hear music see nothing, flickering screen, etc can be solved by one or more of these! game.log - Collects info on what happens when you load the game and stops saving when the game crashes. gpu_error.log - If the video/graphic card crashes, the specific action is logged here. log.log - Collects info on actions and crashes through the Launcher. Press the Windows key + R to bring up a Run dialog. Open game.log and search for: GPU crash. If you find lines, you can look them over for some info. If a GPU crash is caught, you should also see a gpu_error.log. Open log.log and scroll to the end for the latest. Close Star Citizen and the RSI Launcher entirely. If you do not already have a user.cfg file, create a new text file in your (install drive)\Roberts Space Industries\StarCitizen\LIVE directory. Save the File as user.cfg. 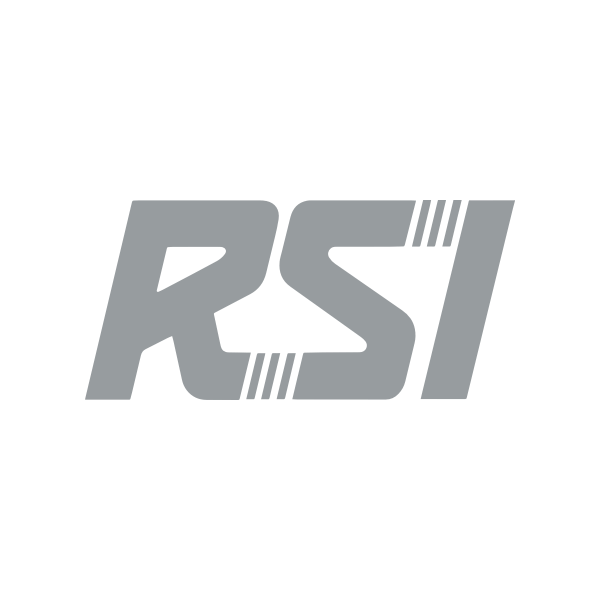 Run the RSI Launcher and Verify Files. If you have crashes, the gpu_error.log should have more information. Additional errors display including 15006 and 30007 issues. Those connectivity issues may occur due to timeouts from your video/graphics card. You may typically see the following errors in the logs. These steps should work for all Windows versions. Running the automated driver check and update for your graphic drivers may not always work. After running the Nvidia and AMD driver updates, you may want to check your drivers through your Windows Device Manager. Right click on your Windows icon, click Search. Expand the Display adapters, right-click your graphics card, and check the Driver details. You can further check your Monitors and Sound, video and game controllers to verify the driver versions recognized by Windows. Select the option for removing programs: Windows 7, 8.1, and 10. Select and uninstall the older drivers for your Nvidia or AMD card. Nvidia uninstall provides an option to uninstall all Nvidia software components. AMD Catalyst Install Manager provides an option to Express uninstall ALL AMD Software, which includes Catalyst. Or you can choose Uninstall Manager to selectively uninstall. For the latest driver, visit Nvidia and AMD. Follow the prompts to search for and download the driver. For an older Nvidia driver, see Nvidia Beta/Legacy driver search. For Nvidia, install using the custom option. Select Peform a clean install option to fully clear old files. You can also use Windows System Information to check your graphic card version, driver, and more. Select Search and enter System Information. Expand Components and select Display. You can review information on your card and driver. The Windows Game Bar is causing a growing number of crashes to black screen for players. For more information on disabling the Game Bar, see this article. Click Search, and search for Game Bar. You will find it in Settings > Game > Game bar. Disable by clicking the switch under "Record game clips. Screenshots, and broadcast using Game bar." Affects resolutions using 1440 including 3440x1440 and 2560x1440 on your monitor or the main/first monitor in multiple monitor setup. Larger resolutions may not fully load, hit a timeout for shaders, or crash the game on load. You have resolutions in Windows, your graphic card control panel, and in game. Right click your desktop and click Screen Resolution. Make note of what you have it set as! Set Screen Resolution of your display(s) to 1920x1080 at 60hz refresh if those values are supported. This is just temporary and may make the screen look bad. Also make sure the scale and layout is set to 100%. If this works then we need to create a custom USER.cfg file. See the instructions to create a USER.cfg file. Return your screen resolution to what you had previously (from Step 1). Open a program like Notepad, Notepad ++, Atom, etc. Replace width and height with your native resolution that you noted. If you're not sure, right-click your desktop, click Screen resolution, and look at the Recommended value on the slider. This will be your native resolution. Try running the launcher and game. For more information, see this Nvidia guide. For additional information, see this AMD guide. Open the AMD Radeon Settings. Check and click GPU Scaling to Off. If you have multiple monitors, check for each. Check and set Scaling Mode to Preserve aspect ratio. If you have multiple monitors, check for each. Open the NVIDIA Control Panel. You can right-click your desktop to open, or use a File Manager and navigate to C:\Program Files\NVIDIA Corporation\Control Panel Client\, then run nvcplui.exe. Click the Program Settings tab to add a profile for Star Citizen. Click the Add next to the drop-down list. Navigate to (install drive)Program Files\Roberts Space Industries\StarCitizen\Live\Bin64. Select StarCitizen.exe and click Open. This adds a profile for Star Citizen. You can select any features you want to modify for Star Citizen from 2. Specify the settings for this program. Optional, click the Setting field and make selections. If you make changes, click Apply. If you have made changes to your default settings, the Restore is active. Click Restore and Apply if needed to reset all feature settings to the defaults. Disabling fullscreen optimization should keep 3D Vision from activating and crashing your game. You may need to configure this for the RSI Launcher and Star Citizen .exe files.